The influencer marketing has reached the boom with the success of Instagram and, especially in the last two years, companies have begun to invest in the promotion of their products through this platform and to entrust the role of brand ambassadors to popular figures. It’s the case, among the youngest, of Coco Pink Princess, a baby Japanese diva of 8 y.o. that boasts 680K followers to which she shows her daily outfits, mentioning the various brands that sponsors, like a seasoned influencer. This marketing model is particularly effective because it allows to reach the final user in a direct and immediate way, at least apparently, without the intermediation of signage or television spots; take the good old ‘door-to-door’ system, transport it to the current, connected and digitized world, and imagine the impact that this sales strategy can achieve. The key to the promotion and sales through social media is the tone of voice, simple and familiar causes sympathy in the end user pushing him to deepen the knowledge of the sponsored items and, quite often, to buy them. Toy makers do not back out and gladly get on this wagon; think that, according to a Google Shopping analysis, among the 10 most desired Christmas gifts, 4 are on the list thanks to their presence on YouTube. This platform is preferred over other social networks thanks to the fact that the youngest use it in complete autonomy, spending a good part of their free time by looking at promotional spots dressed up as video-reviews. According to a survey of the Bloomberg Businessweek website, 72% of Generation Z (born between 1995 and 2010) states that YouTube is the most influential social platform and that the purchase of a game takes place following a positive video review. The direct consequence is that, according to an Internet Matters study, one child out of 8 is a blogger or v-logger; in recent years, hundreds of channels have been born around the figure of baby influencers who, under the guidance of improvised-managers parents or alone when they are in their teens, try to make ends meet and achieve popularity. The most surprising story is definitely that of Ryan’s ToysReview: Ryan is an 8-year-old with a follow-up of almost 18 million people and an annual turnover of around 22 million dollars. Since March 2015, the young youtuber channel has grown, involving parents and his little sisters, continuing to publish funny and catchy videos in which they review toys or make scientific experiments; Ryan has become a real brand that, in addition to providing promotional services for companies, produces its own collection of toys. 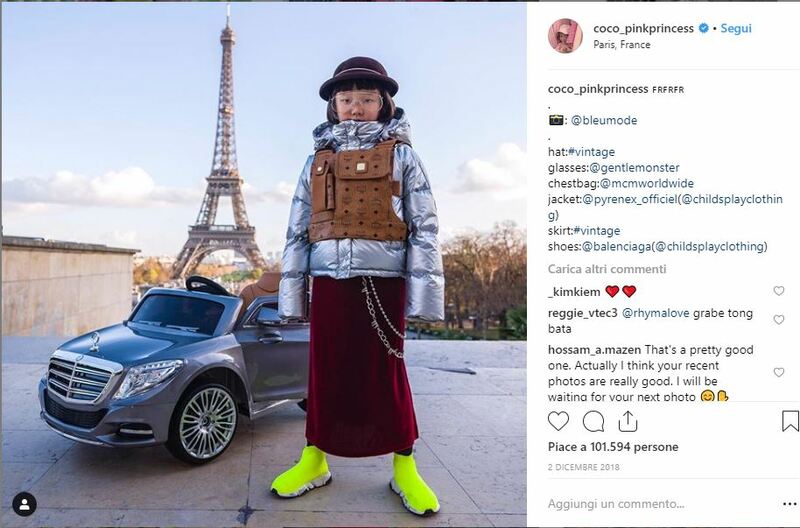 In analyzing the influencer marketing linked to the toy world, we must not forget the fact that everything comes from the intelligence and constant work of people who have been able to take advantage of the historical moment by adapting their skills to market demands (we also talked about it in this article), and that to achieve these numbers is needed a careful and consistent planning. On the other hand, the theme naturally raises various concerns related to the ‘exploitation’ of children by parents, and to the free web surfing by children on sites and contents often not suitable for them. In this regard, after several cases that have made news and many protests, YouTube has created the platform Kids, dedicated to children and with the possibility of control by parents. From the point of view of toy companies this tool has two great advantages: the first is to optimize the advertising investment, focusing on figures that address a specific and very broad target, the second is to be able to present a toy in in-depth and without time limit, as opposed to television commercials, giving the consumer a more complete and analyzed product image.